The 5-days detox retreat is meant to remove all of the toxic waste that accumulates inside our body over time. This is done by depriving the body of solid food and putting it on a special diet of juices, soup broth, teas and other healthy liquids. Detoxing gives the digestive system a well-deserved break and it helps to cleanse and repair inner systems. 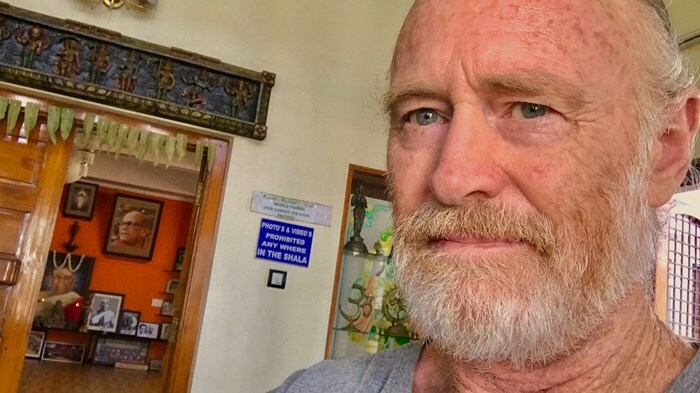 The 5-days detox retreat at The Yoga Retreat Koh Phangan is an intense process of inner cleansing and to get through it, determination and endurance are needed. It’s a challenge on physical, mental, and emotional level but the vitality and health that participants get in return are priceless! The detox helps to remove blockages on all levels. It is a very personal process and the focus should be turned inwards. At The Yoga Retreat Koh Phangan, participants will be guided where needed and wanted along this winding detox road that leads to purification of the body, mind and soul. It is a transforming experience and certainly, the inspiring teachers and the natural, tranquil environment are of great help. The diet is combined with Hatha or Ashtanga yoga classes, meditations and breathing exercises, helping to release the toxins and enhancing weight-loss. Participants can also make use of the onsite colema room, enjoy nature walks and ocean swims, but above all, it is important to take a lot of rest. This experience comes with 7 days accommodation 1 day prior to the detox program and 1 day post the detox is included. Perched on the northwest side of Koh Phangan Island, just a 15-minute stroll from Haad Salad Beach and a 25-minute walk from Mae Had, Koh Ma and Wang sai waterfall, this yoga and detox centre is surrounded by tropical jungle, away from the party scenes of this popular island in the south of Thailand. 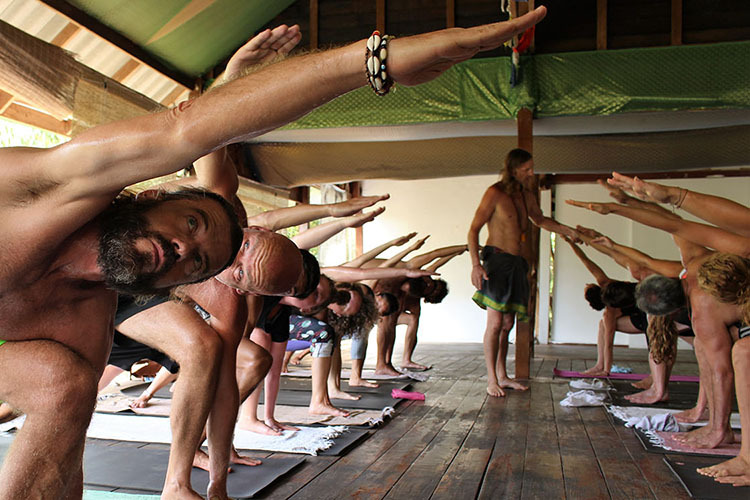 The Yoga Retreat Koh Phangan centre specialises in traditional Mysore Ashtanga Yoga Retreats and Detox Retreats. The centre was founded in 2000 by Kes and Teresa from the UK, wanting to open up a yoga place that is affordable and eco-friendly. The centre supports self-healing as they believe that every person is their own best guide. The well-balanced and realistic approach to the teachings and retreats has been the fuel of this health centre, working together with experienced, highly qualified teachers. Located in a perfectly tranquil and natural place on the island with nothing but valley views and the sweet sounds of nature around, the centre provides an inspiring setting for detoxing and yoga practises. The retreats are suitable for both beginners and advanced Yogis, Yoginis and detoxers. The accommodation at the centre is only available to participants of the retreats. Guests can also join the retreats without making use of the onsite accommodation. 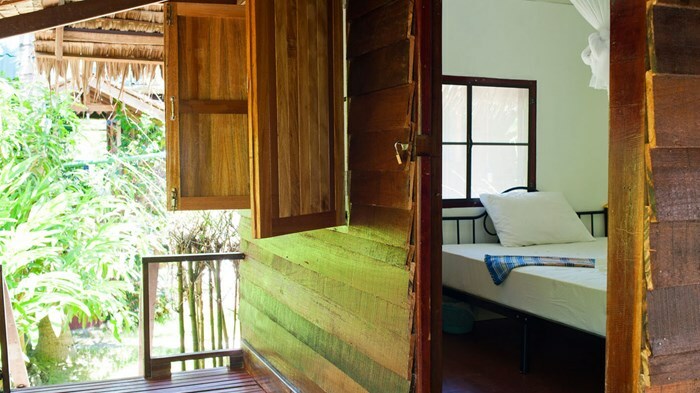 All rooms are equipped with fans, mosquito nets and hot showers. There are private cement rooms and wooden bungalows with their own en-suites. There are also private rooms with shared bedrooms and there are dorm rooms fitted with 4 single beds. The detox retreats are inclusive of 3 daily detox shakes, 2 daily fresh young coconuts, daily, probiotics, 1 daily spirulina shake, daily soup broth and free-flow of healthy herbal teas and water for the whole duration of the retreat. In-house retreat participants are also provided with pre and post detox vegetarian food and drinks to prepare and nourish the body before and afterwards. Use of Herbal Steam for lungs and lymph detox via the skin - Open 2-7pm Sunday, Wednesday and Friday.